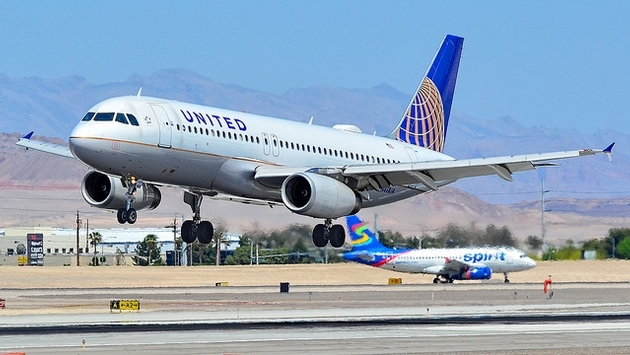 United Airlines is in hot water again after the Federal Aviation Administration proposed a $435,000 fine Tuesday against the carrier for operating an airplane that was deemed not in airworthy condition. According to KTLA.com, the proposed fine stems from an incident in June 2014 when mechanics working on one of United’s Boeing 747s replaced a fuel pump pressure switch but did not inspect the repair before putting the aircraft back into service. 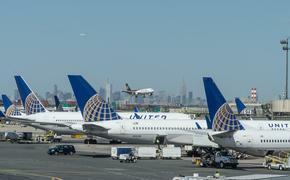 The report from the FAA claims United flew the plane in question on 23 domestic and international flights before the inspection was completed. Authorities are also looking into claims that the aircraft may have made two additional flights even after United was issued a notice by the FAA. In response to the allegations and the substantial fine, United released a statement and has asked FAA officials to schedule an official meeting to discuss the case. “We immediately took action after identifying the issue and are working closely with the FAA in their review,” spokesperson Charles Hobart told KTLA.com. The most recent negative press for United comes during a rough time for the airline, which has been dealing with a public relation disaster for months. Not only did the carrier receive backlash from a video of a passenger being violently dragged off a plane, but it was also hurt by stories involving a dead rabbit, a young woman’s leggings and more.